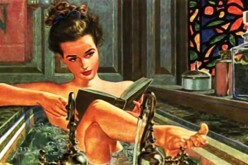 Bathrooms are an important part of our everyday life. This is one room that is used on a daily basis, and it is important to make sure that it remains clean at all times. A dirty bathroom is not just an eyesore; it is also a health hazard. 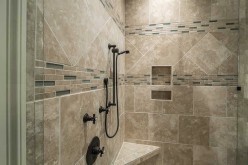 Many bathrooms have tiles that are practical and economical. They are also easy to clean and maintain, especially if the cleaning is done often. The grout in the tiles can attract mold if it is not cleaned regularly. 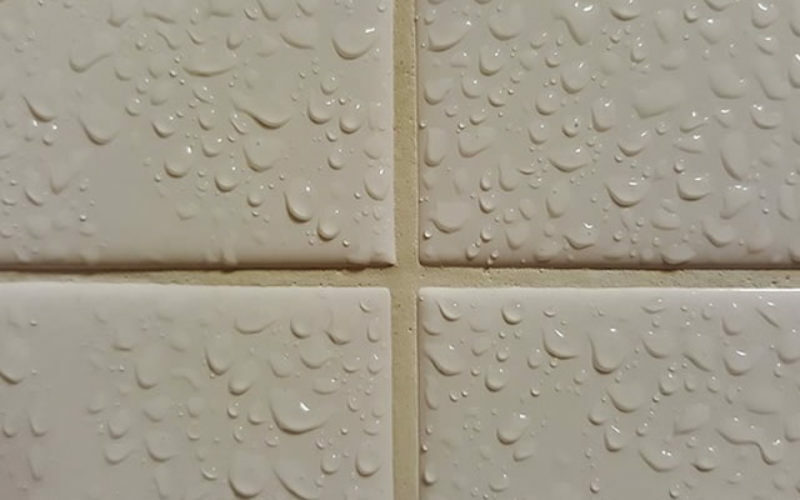 Tiles that are not cleaned for a long time accumulate soap and mineral deposits on the grout, which encourages the growth of mold and mildew. Use the right tools to make sure that the cleaning is successful. Using soft clothes and sponges will help to ensure that you do not damage the tile surface. An old toothbrush can be very handy to get rid of stains on the grout. You should not use abrasive materials like steel wool as these can damage the finish. 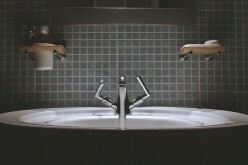 Carrying out light cleaning every week can help to keep the bathroom hygienic. You do not have to invest in expensive cleaning solutions for the light cleaning. Baking soda, vinegar, and ammonia can be used to make a solution that works very well on grout. Spray the solution on the tile surface and use a damp sponge to wipe the solution off. Work in circular motions from the top to the bottom and focus on the tile surface first, before you get to the grout. After scrubbing the entire wall surface, use warm water to rinse off the cleaning solution. If there are still signs of deposits on the tile surface after you have wiped it, use white vinegar and scrub the surface again. Use gloves to protect your hands and apply some elbow grease to make sure the stains come off. There are bathroom cleaners in the market that are designed to get rid of deposits. 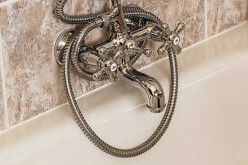 Do not leave the cleaners on the surface for too long; rinse them off to avoid corroding the plumbing fixtures. Clean the grout by scrubbing it, especially if there are any signs of staining. If the grout is white, a little-diluted liquid bleach can help to get rid of the stains. A baking soda paste can also be used to clean colored grout. If these solutions do not work, use a commercial grout cleaner. 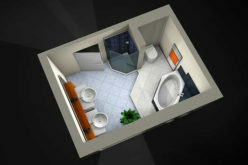 Having an attractive bathroom is not only a joy for the users; it also helps people feel comfortable. A good bathroom will also improve the value of the home. 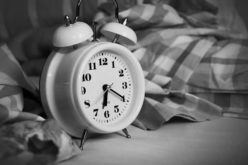 Many homeowners have resorted to bathroom renovations as a way to ensure that they can get a good price for the home when it is time to sell it. It is important to remember that mold is very bad for the health. 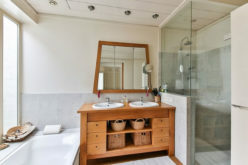 Simply put, cleaning the bathroom regularly will help to ensure that mold does not grow! Please share this article in the social media to let your friends to know more about steps to keep their Bathroom Tiles Clean. What are Your Options for Shower Enclosures?